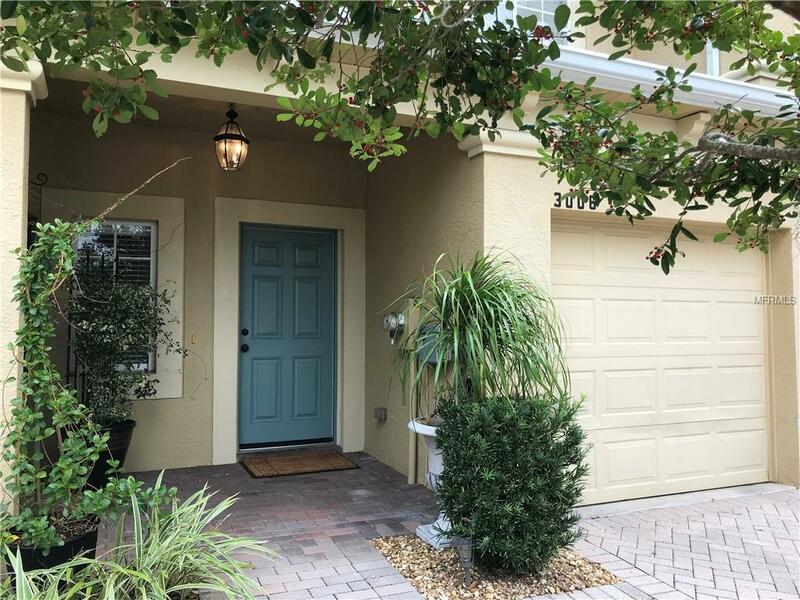 Move into this beautiful 3 BR 2.5 bath one car garage Townhouse. It has a large open floor plan, great for entertaining or simply enjoying a quiet & peaceful life. From the large Living Area with Wood-like tiles on the floor, one can see the outdoor patio which has pavers, a view to the conservation area and side privacy fencing. 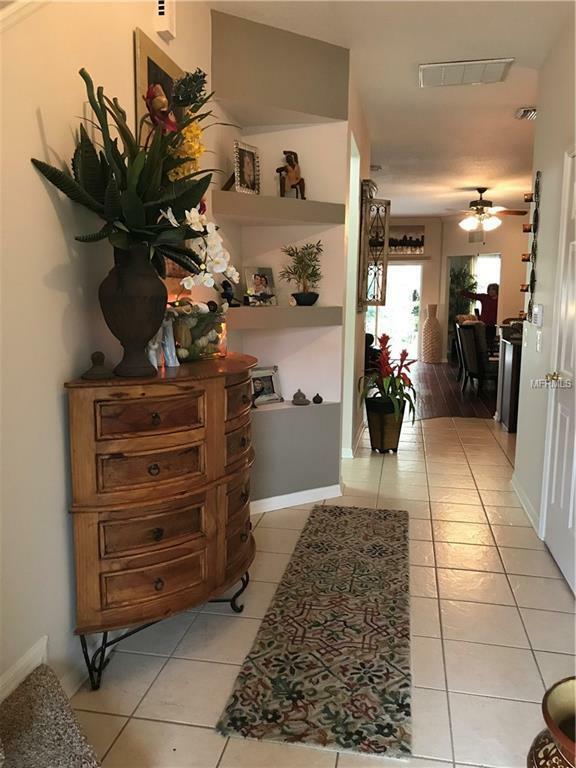 The home has a Formal Dining room with recently upgraded Wood flooring. 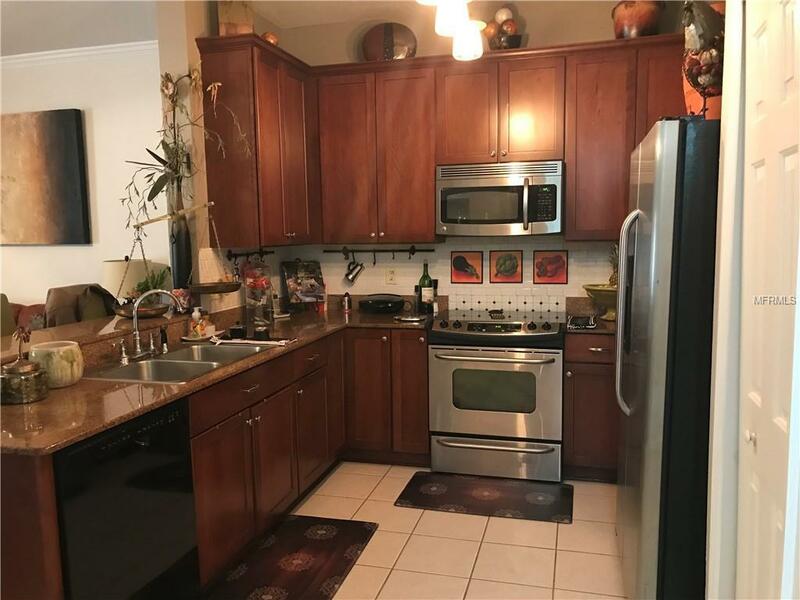 The Kitchen has 42, tall cabinets, Granite counter tops with subway tile back splash, Stainless Steel Appliances, plus a counter for bar stools. Upstairs it has a large Family room/Loft plus 3 bedrooms and a separate laundry room. The Master Bedroom has a large Closet, & En Suite Bathroom with dual sinks. Additional Recent Upgrades: Air/Heat Conditioning System, upgraded Carpets in Family Room, and Master Bedroom. The garage has an overhead storage shelf and remote controlled entry. The community features its own pool, in addition to the many amenities at Ballantrae Park, such as, walking trails, fishing pond, playground, basketball, volleyball and tennis courts, fitness center, playground, clubhouse and an additional pool. 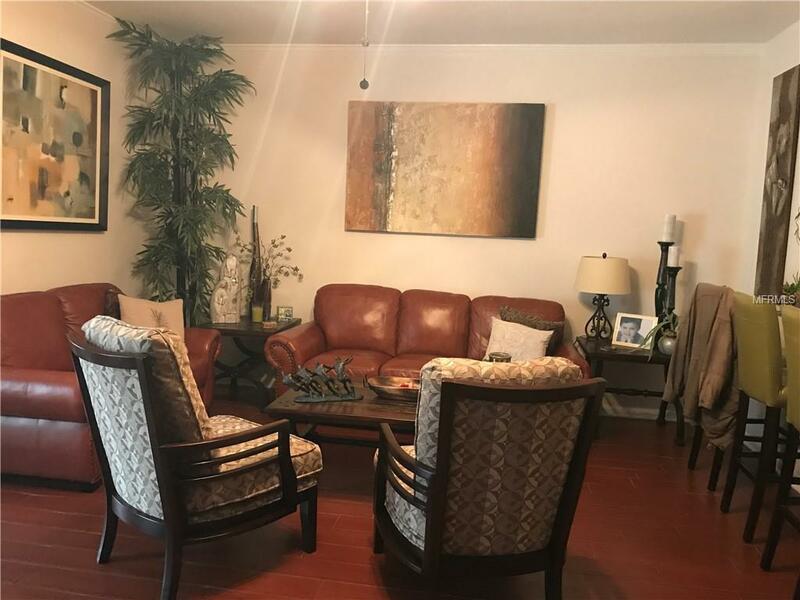 This home is close to the Veteran Expressway with easy access to Tampa & the Airport, plus other Malls. The HOA includes ground maintenance, trash, water, sewer, basic tv cable, and exterior building maintenance. Show and Sell!!! Additional Lease Restrictions Agent To Verify information With Hoa Office. Listing provided courtesy of Quicksilver Real Estate Group.